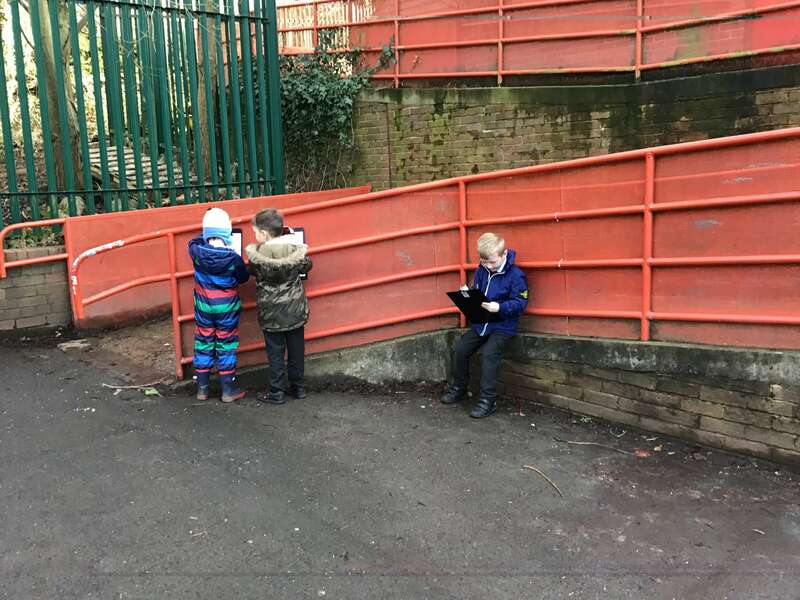 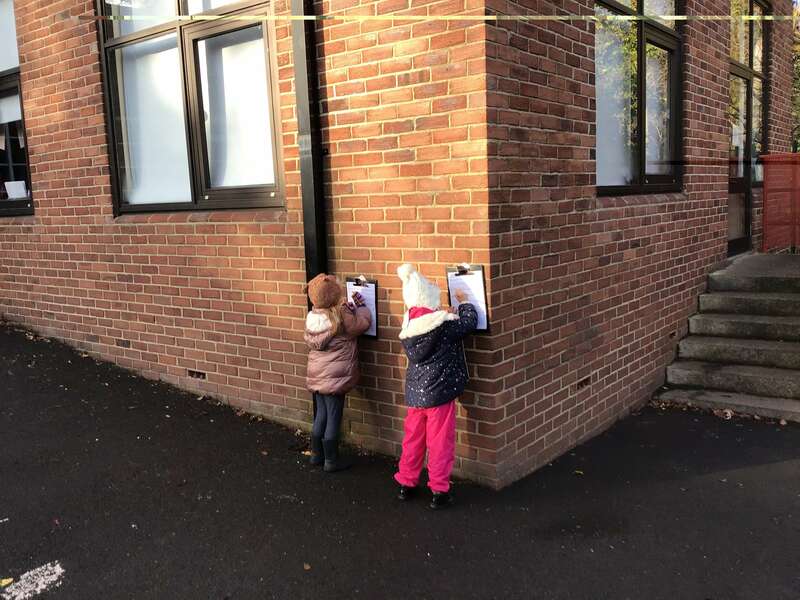 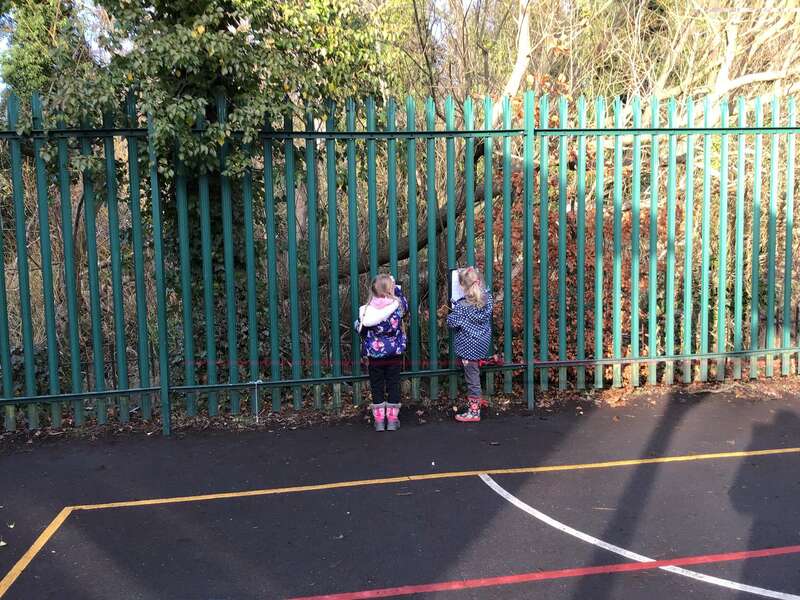 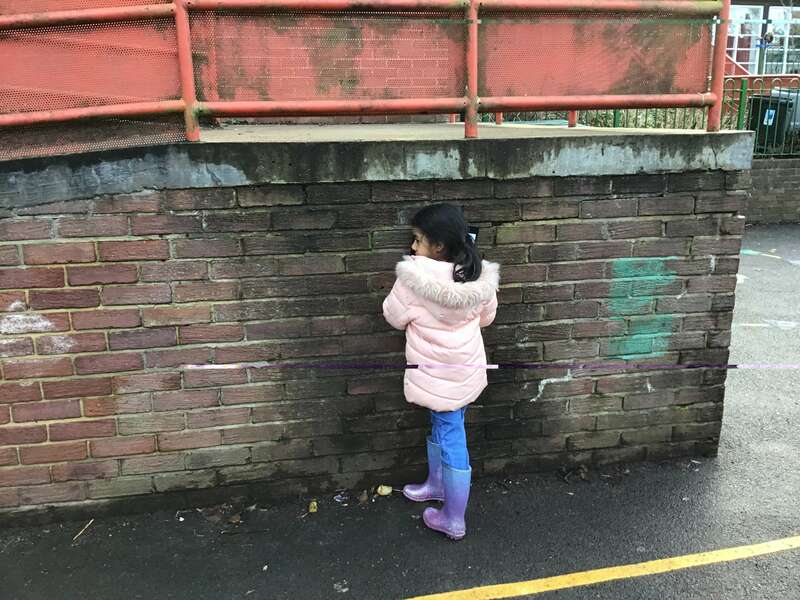 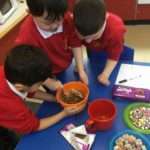 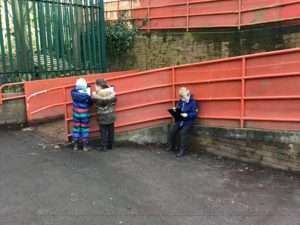 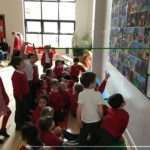 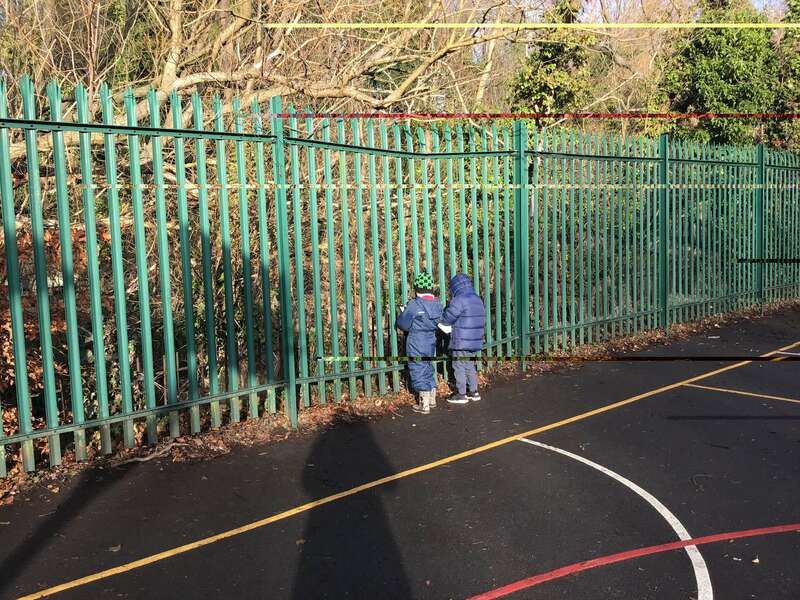 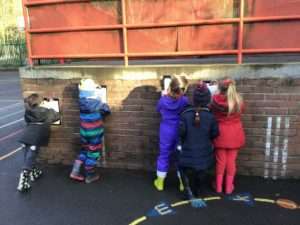 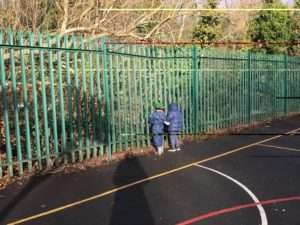 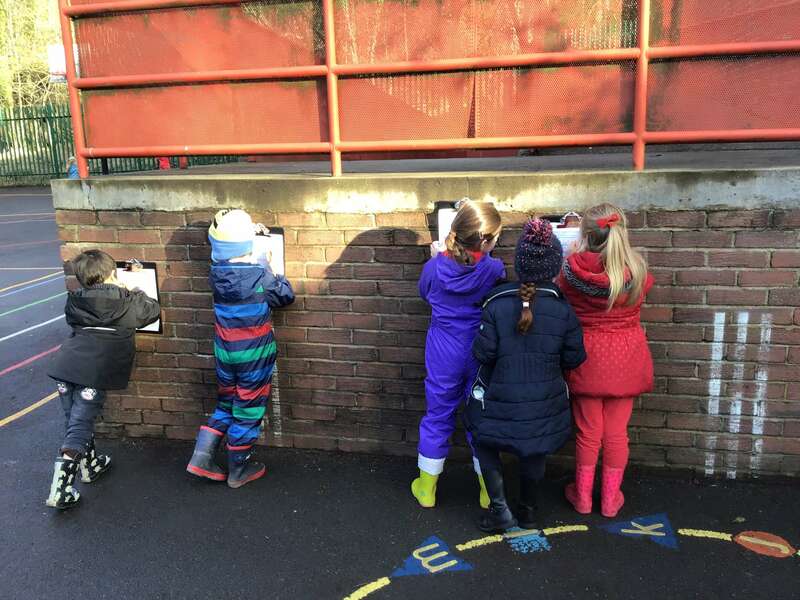 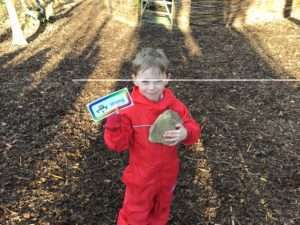 Year One went on a material walk, they looked closely at objects in and around school and what they were made of. 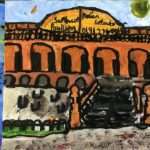 They recorded these findings on worksheets. 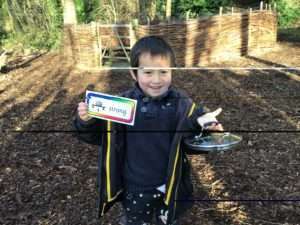 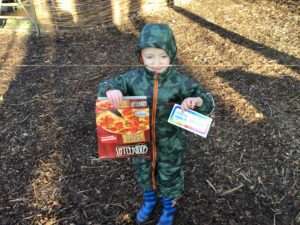 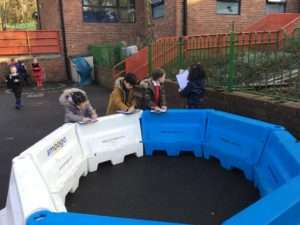 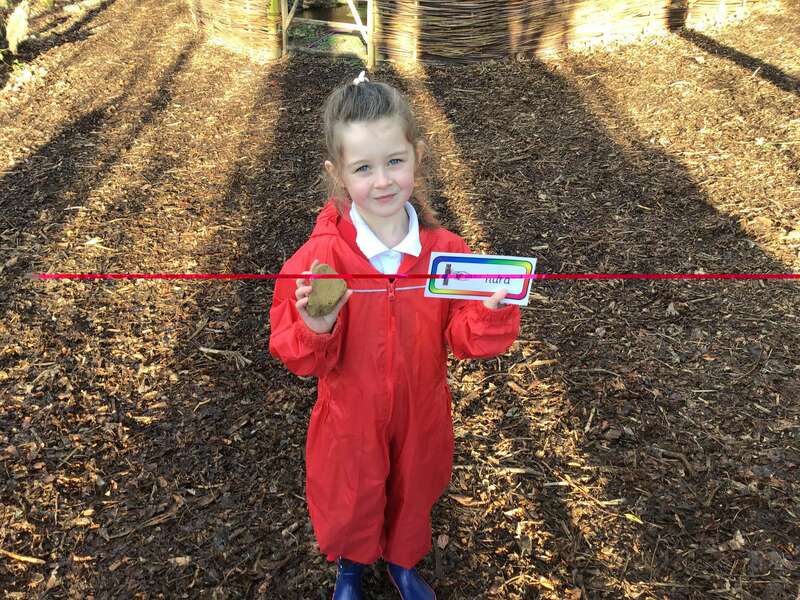 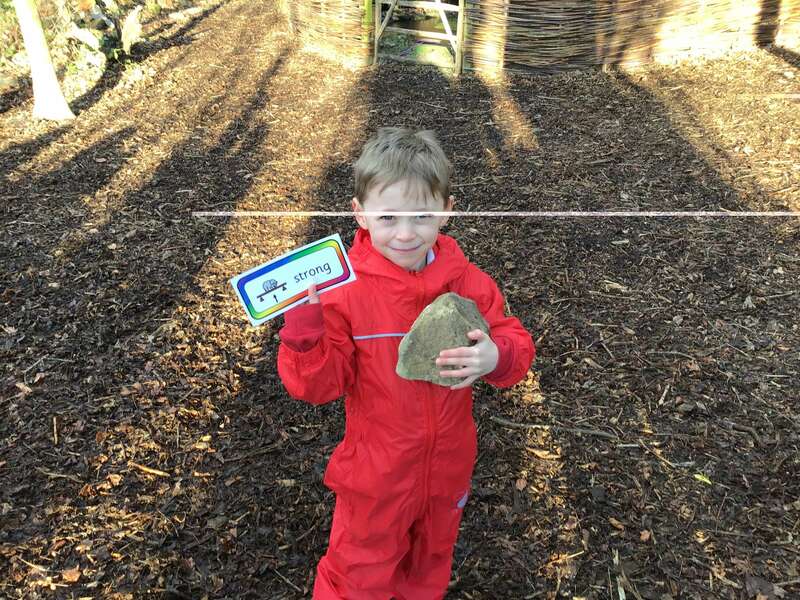 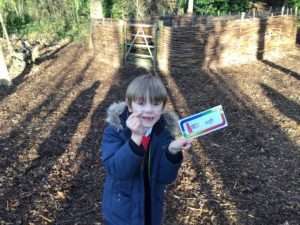 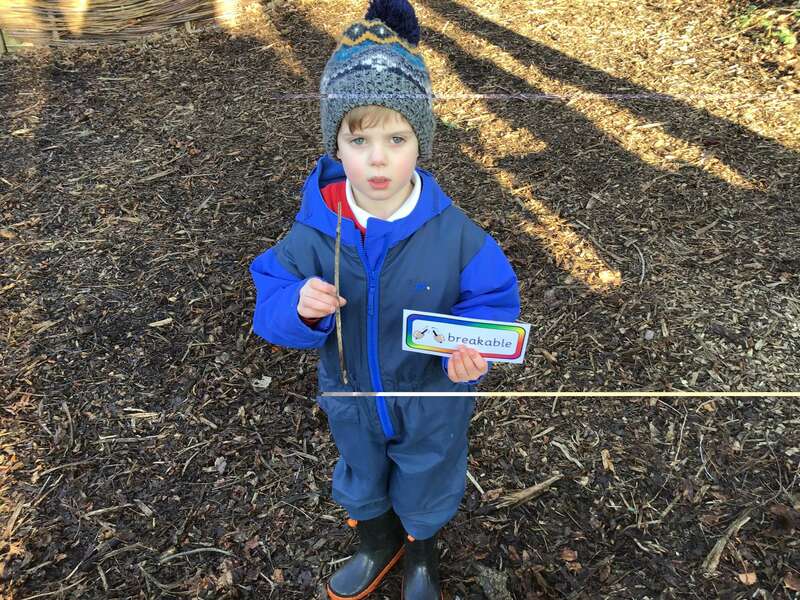 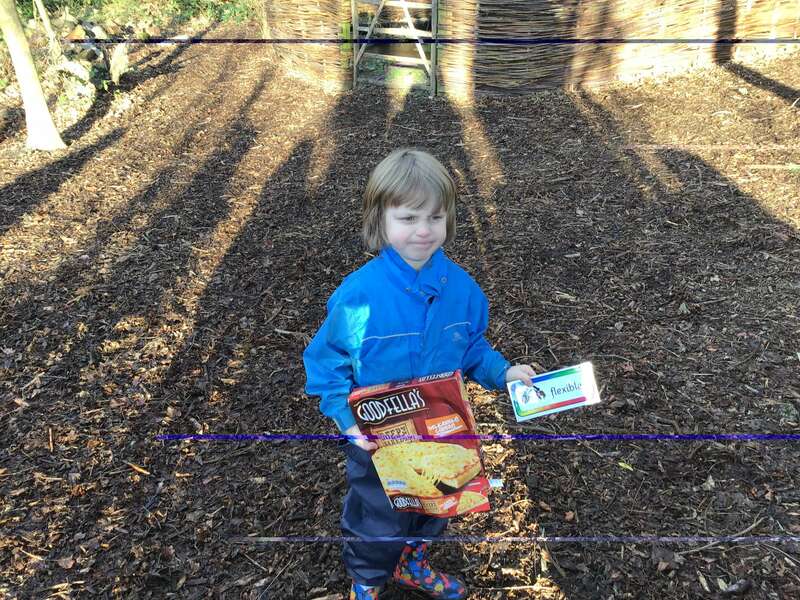 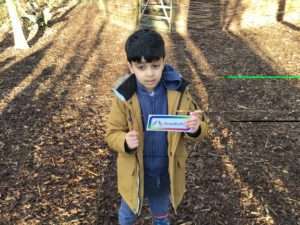 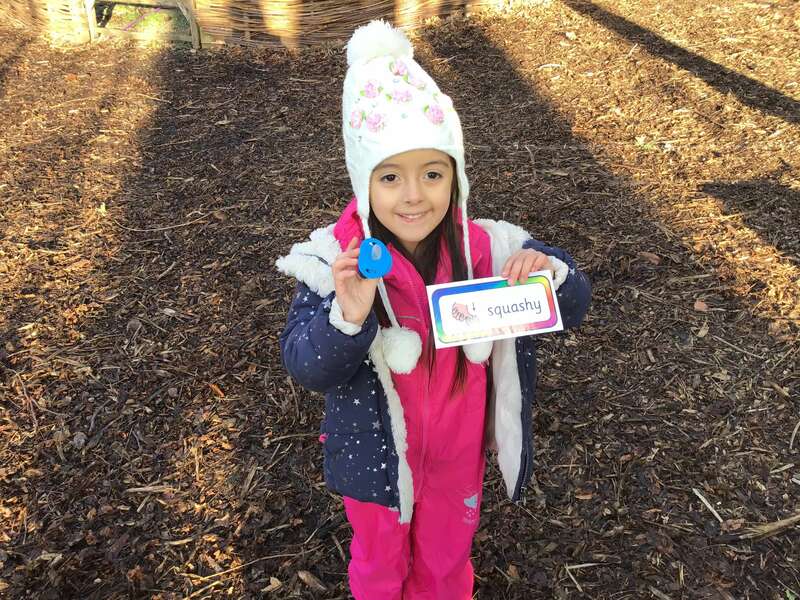 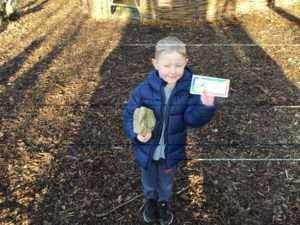 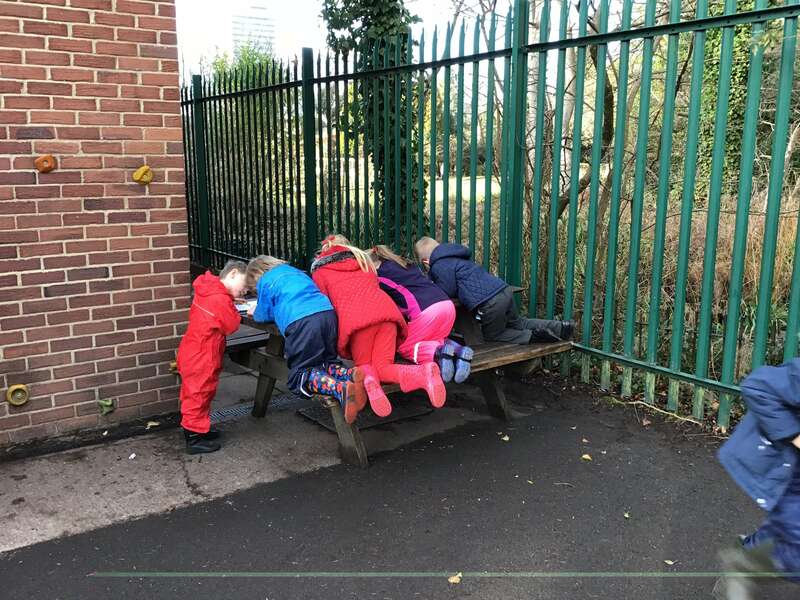 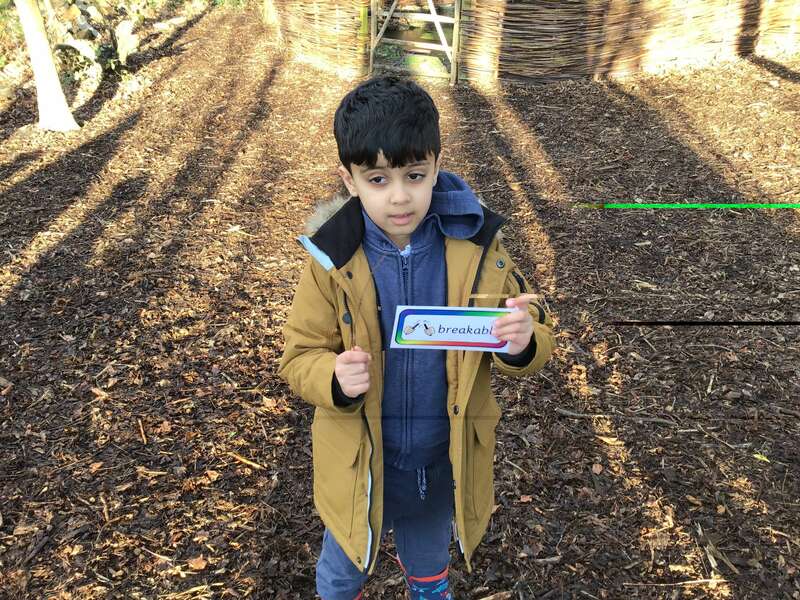 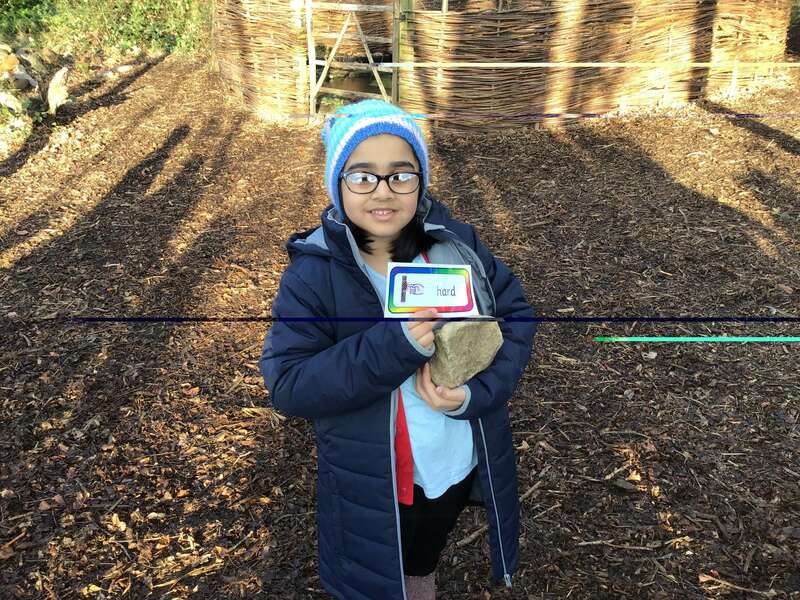 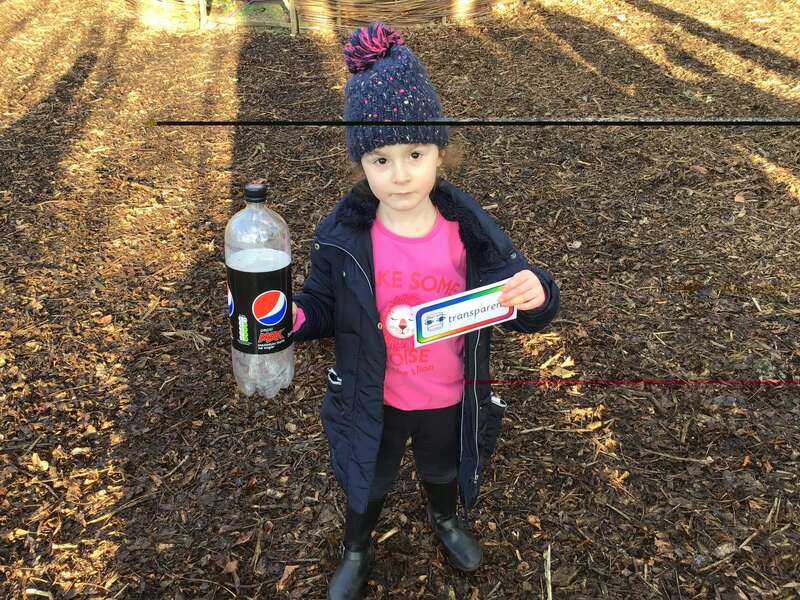 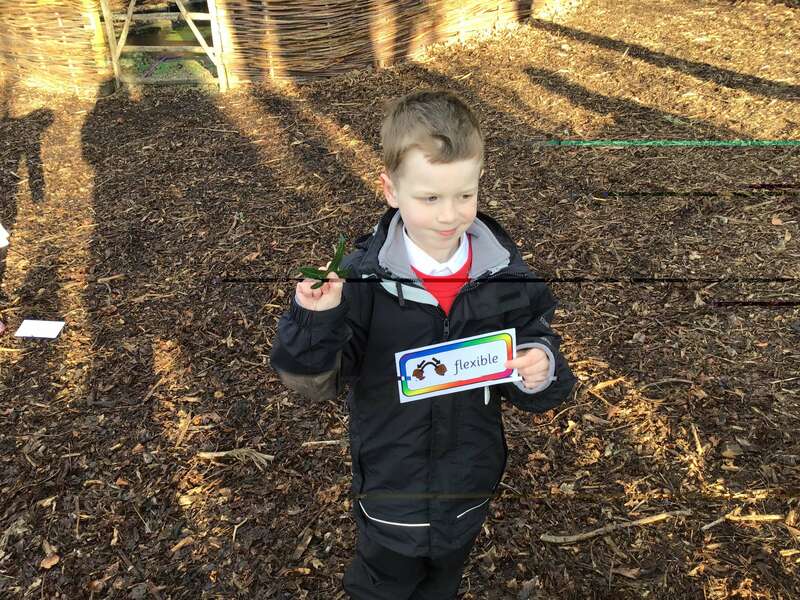 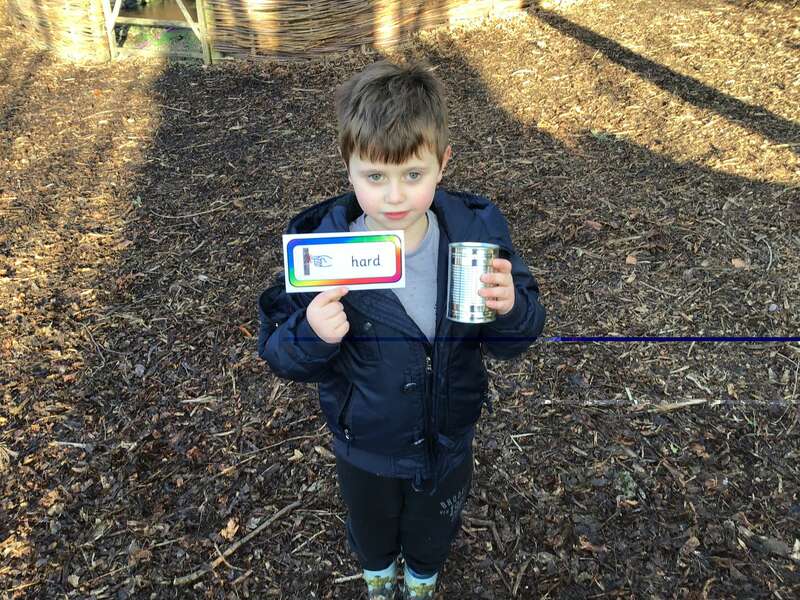 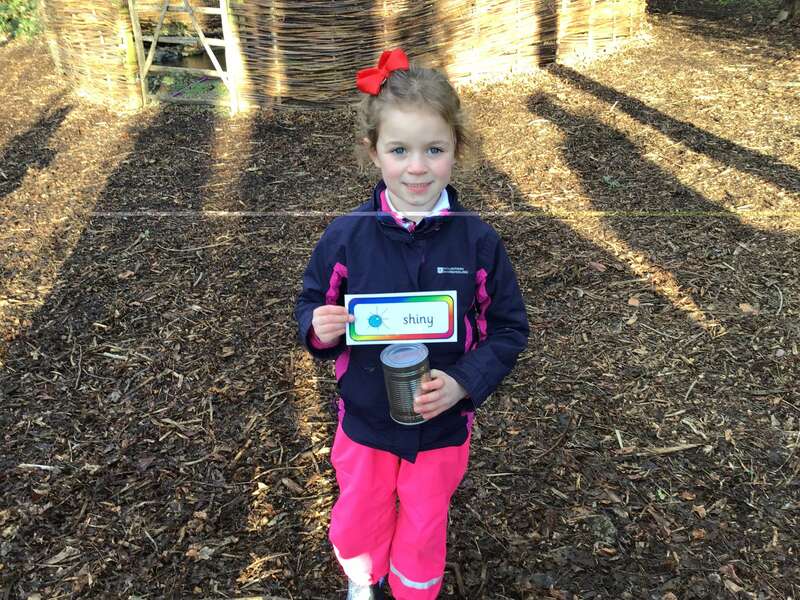 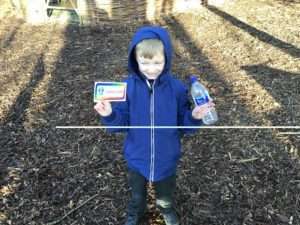 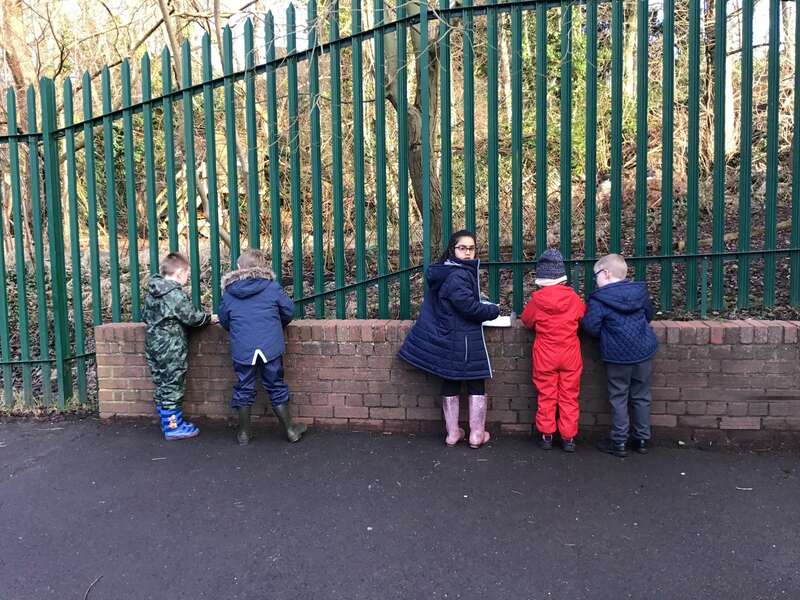 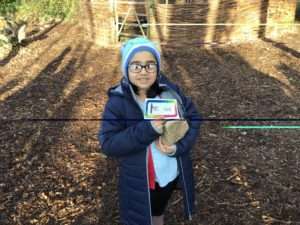 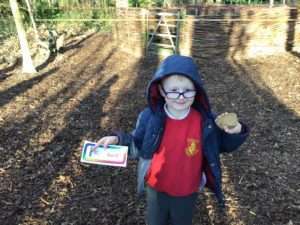 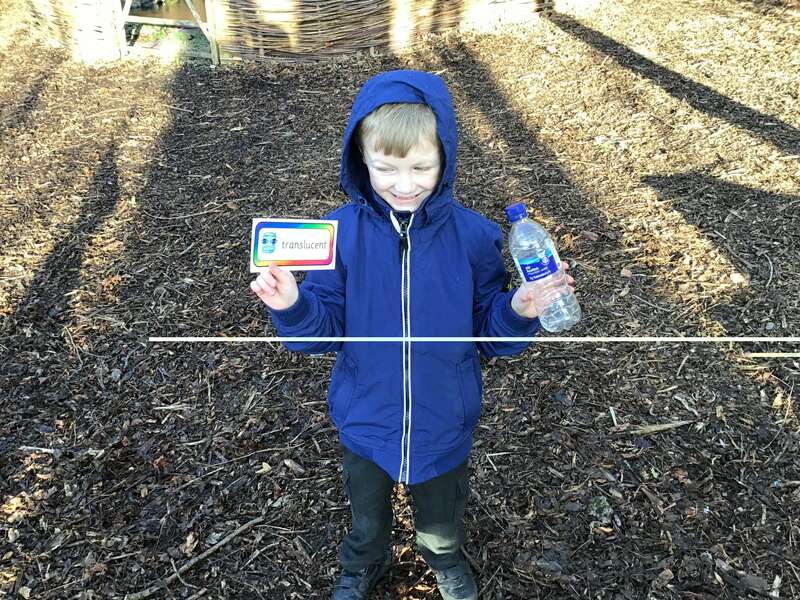 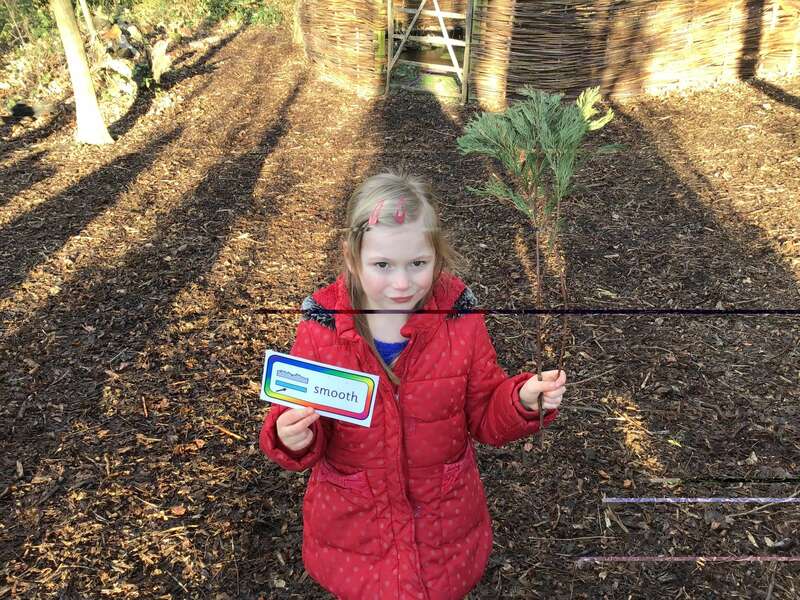 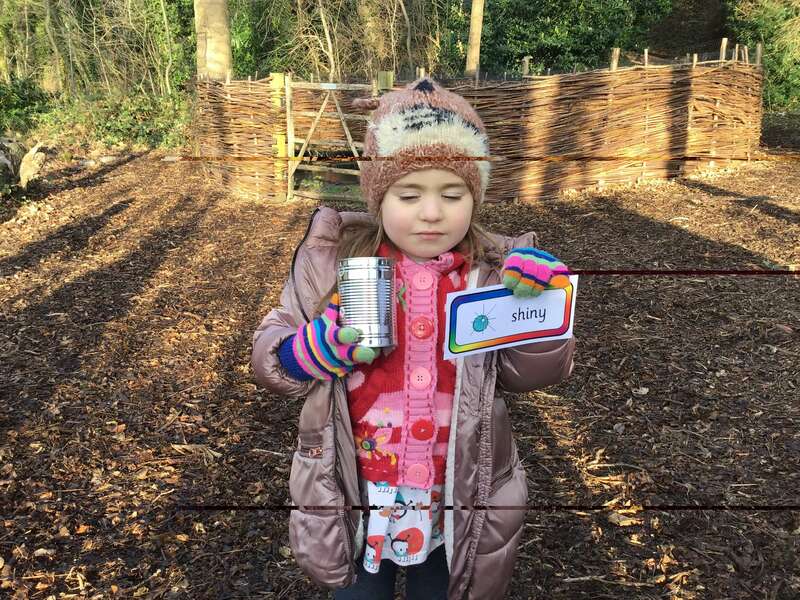 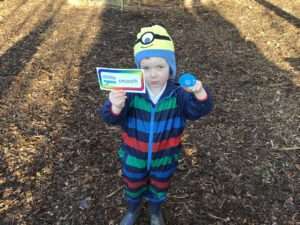 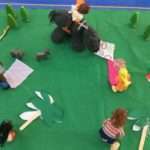 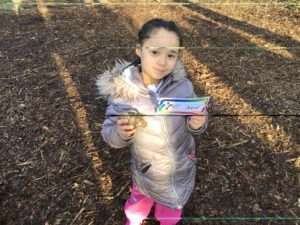 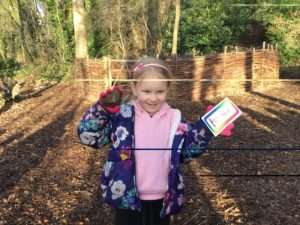 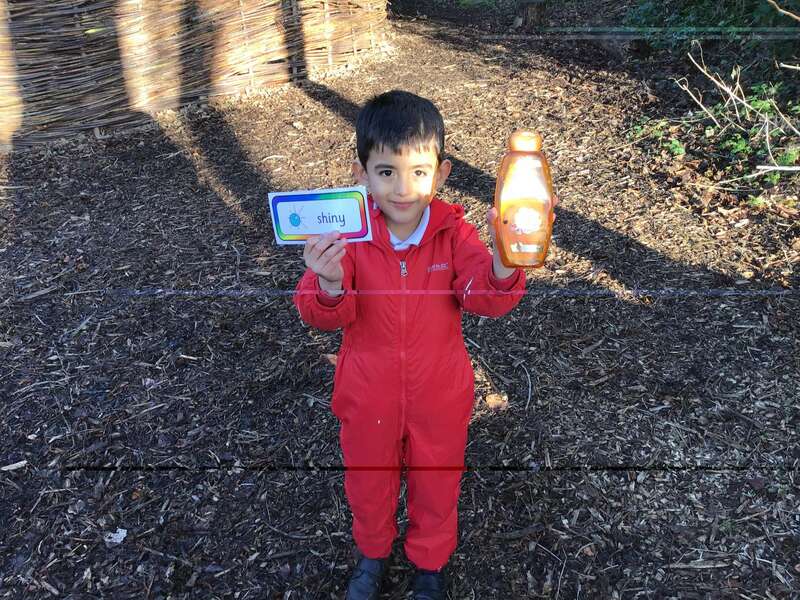 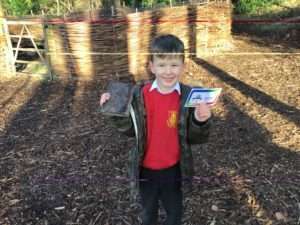 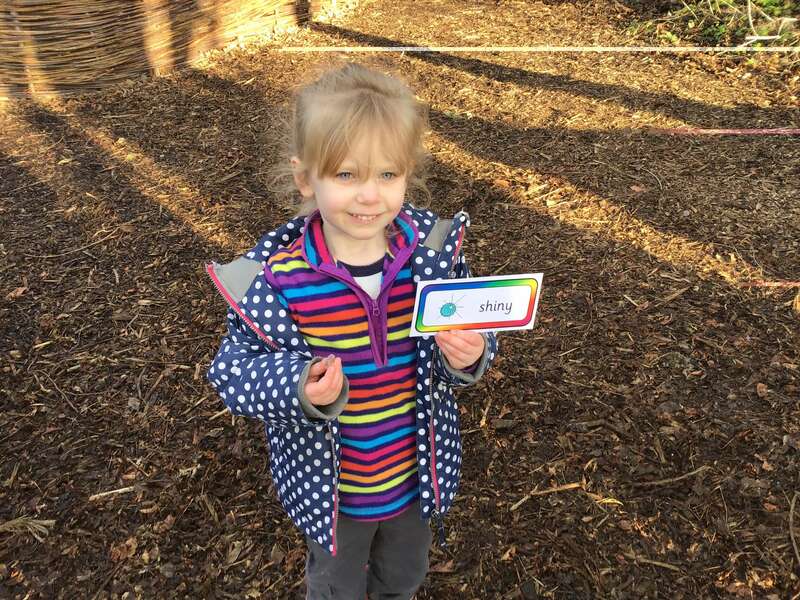 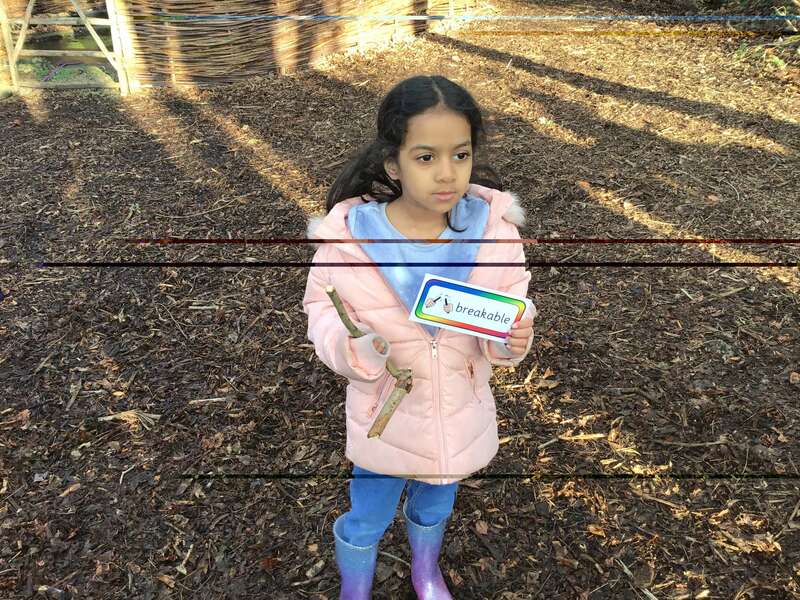 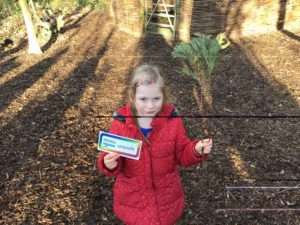 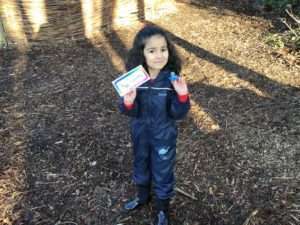 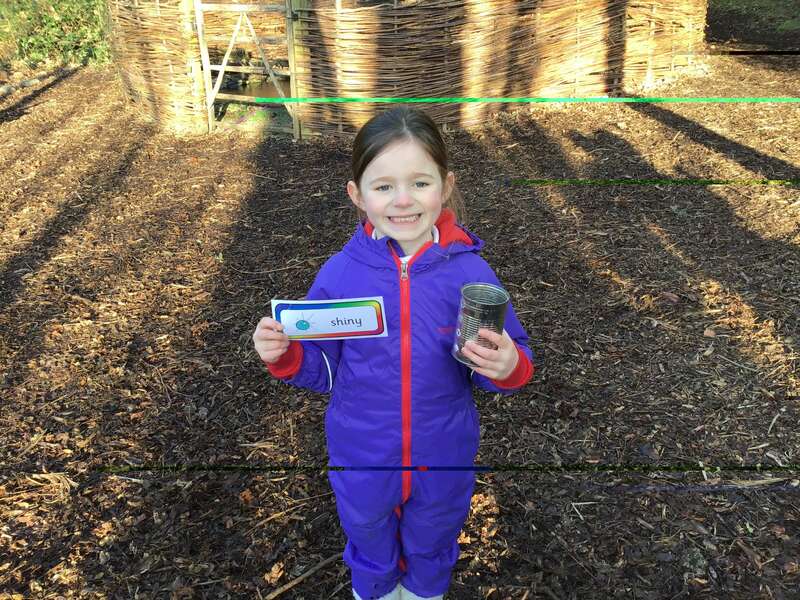 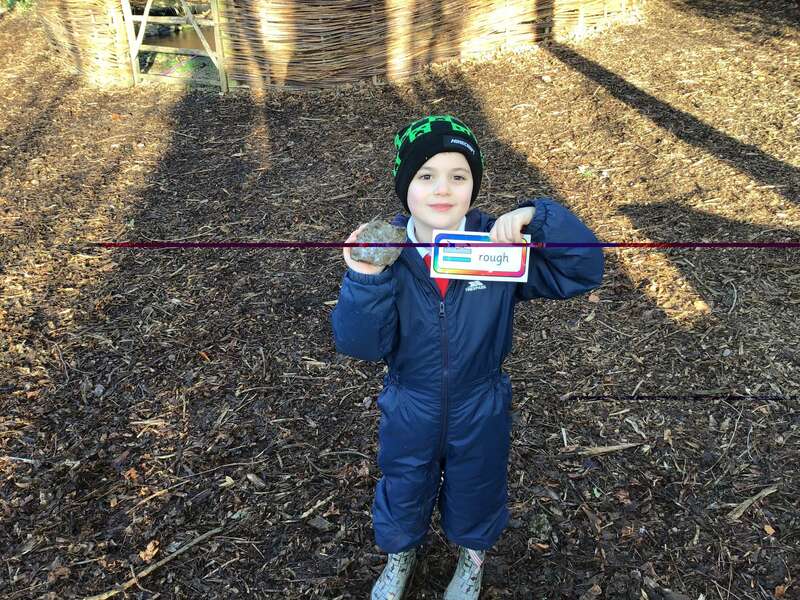 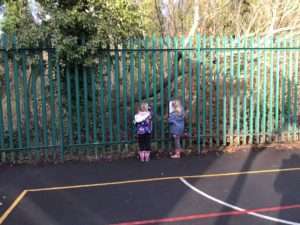 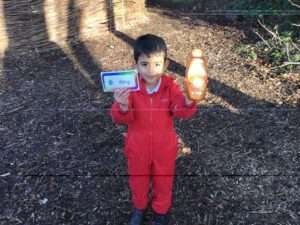 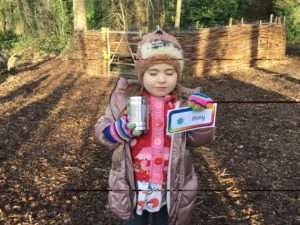 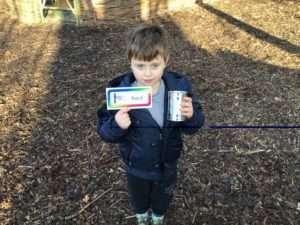 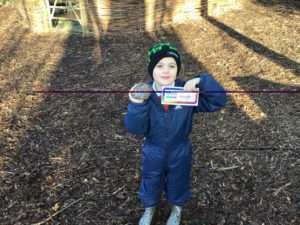 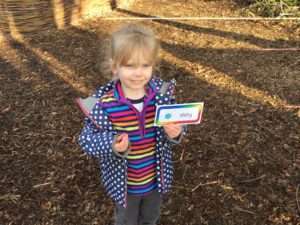 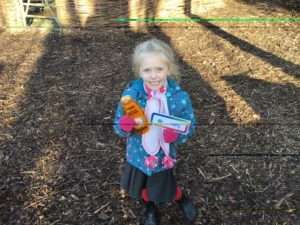 Then they went on a scavenger hunt in forest school to find objects and work out their properties. 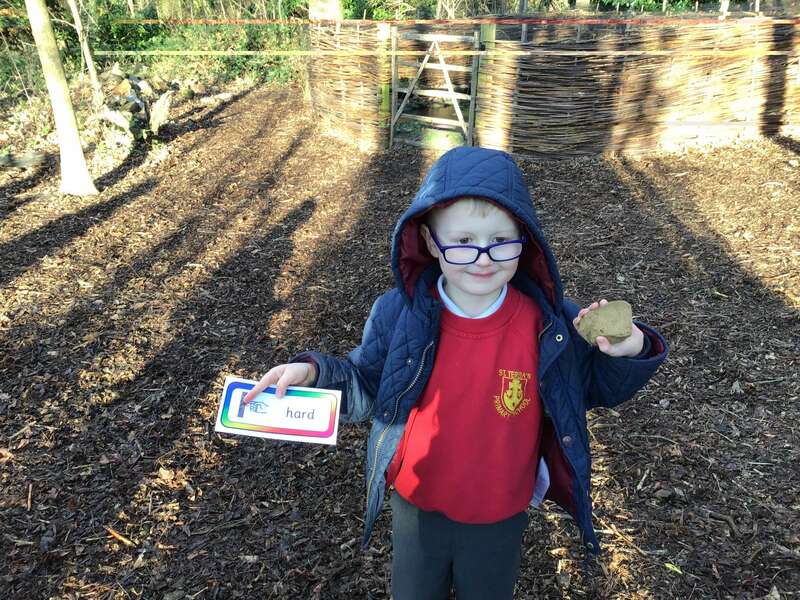 Lots of great investigation work!